For those Apprentice fans out there we have some news on the BBC’s The Apprentice 2013 or series 9 as it will be known. Lord Sugar recently tweeted “For those interested as lot of people asking. 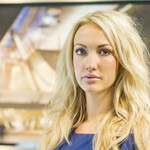 The next series of The Apprentice will be on late spring 2013”. It is likely that the series should start some time in May, somewhat later than the late March date in 2012. We are presuming that Nick Hewer and Karren Brady will also be part of the line-up.So stay tuned for further details. 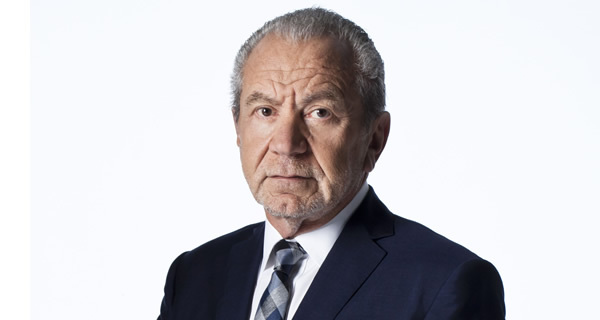 Update: Lord Sugar tweeted on 24 April “The @bbcapprentice is back! BBCOne, 9pm. First 2 episodes Tue 7th & Wed 8th May, then every Wednesday thereafter”.